Dr. Kenneth A. Gilbert and the Clairmont Dental Care team would love to help you and your family members achieve your best smiles! We offer leading-edge care in a welcoming office, where visits are tailored to your comfort. 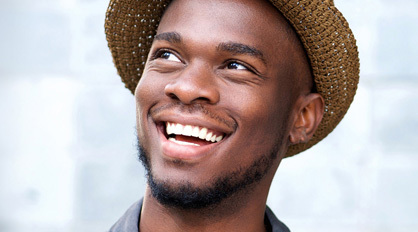 Through preventive care and education, we’ll help you keep your smile healthy and bright. When restorative treatment is needed, Dr. Gilbert recommends a conservative approach with an emphasis on lasting function. 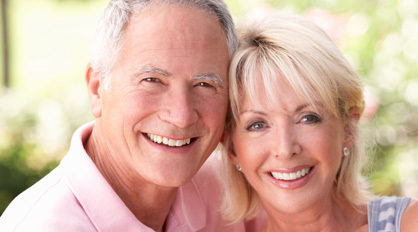 Our goal is to help you develop the smile you desire, comfortably and efficiently. With a personalized treatment plan, one that works for your clinical and personal concerns, we’ll soon have you sharing a confident, healthy smile! Please contact our family-friendly, Decatur, GA dental office, serving Atlanta and surrounding communities, to schedule a visit with Dr. Gilbert. We’re conveniently located, with plenty of accessible parking, and appointment times that work with your busy life. This is the perfect day to start your journey to a healthier, happier, more attractive smile; call Clairmont Dental Care, today!